Platform Zambia held the Zambia Day – an annual event which brings together conglomerates of NGOs involved in various projects in Zambia. 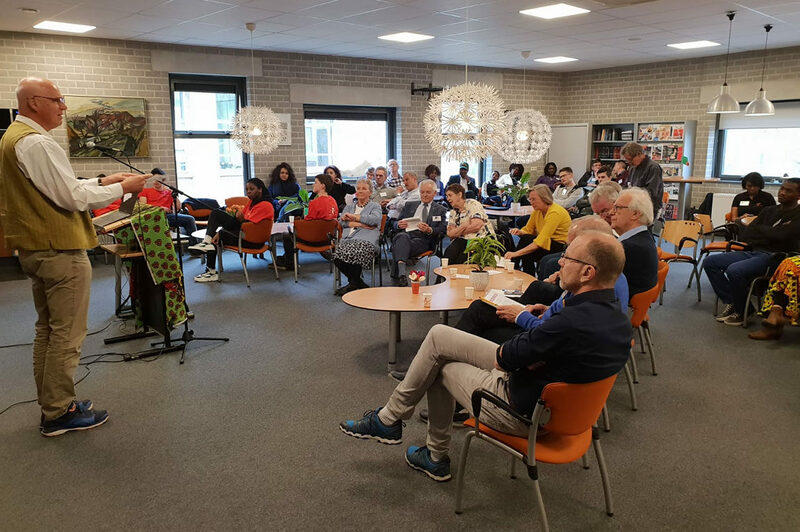 The Zambia Embassy was represented by First Secretary – Press at the event which was held in Amersfoort in the Netherlands whose theme was centred around entrepreneurship. Chairman of Platform Zambia, Mr. Joel Van Dongen gave some insights on some of the projects the members had embarked on whose aim was in line with this year’s theme. Members of Platform Zambia also shared their experiences in working with the rural communities and some ideas on some of the types of businesses that would make the communities become successful entrepreneurs. The members cited Zambia’s geographical location as a land linked country, weather, abundant natural resources as well as pollical stability as an advantage in doing business. The members also applauded government for the infrastructure development that the country is undergoing, stating that this has made their work easier as most of the areas are now easily accessible. Platform Zambia has been in existence since with the aim to empower and develop the lives of the Zambian people with interest in rural areas. 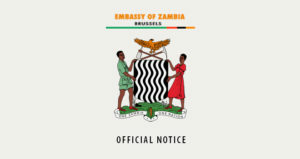 Since the end of the Dutch government’s development cooperation with Zambia, the Zambia Working Group Foundation has encouraged cooperation between Dutch private development organizations that are involved with Zambia, for this purpose, a Zambia day is organized every year. The foundation has made significant change and development in the lives of Zambians residing in the rural areas in health care facilities, mother and child health, education and agriculture.